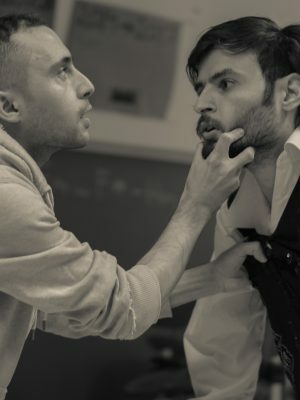 Letters from Mosul -performances will continue in the Fall and you can see them on 15.9. at the National Theatre, and 28.9. at Oulu Theatre. 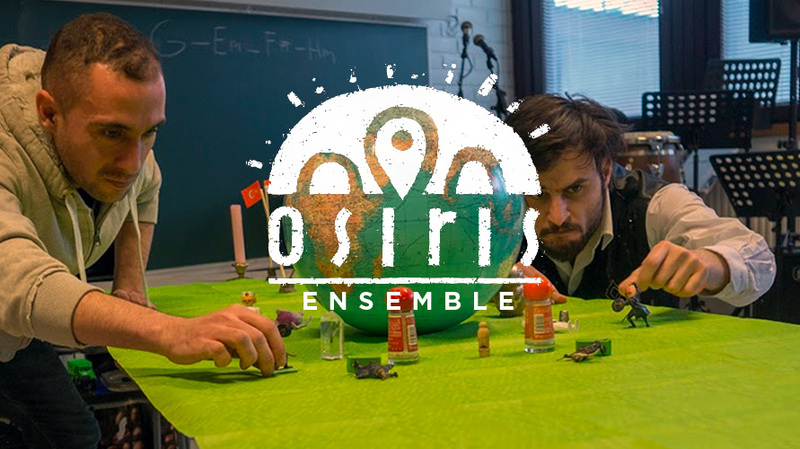 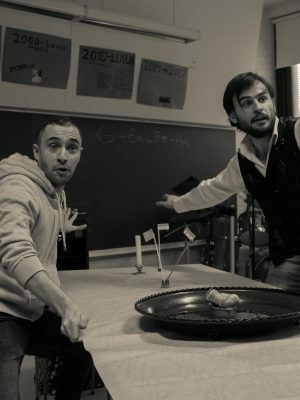 Osiris Ensemble produces multilingual performances for kids, young and adult audiences. 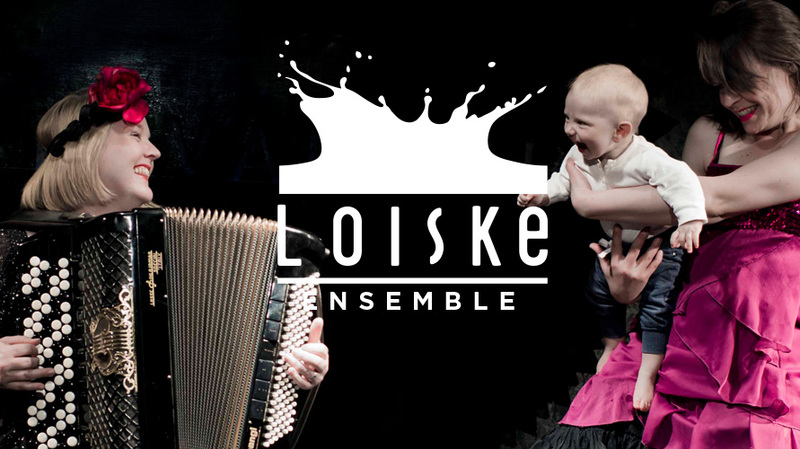 Loiske Ensemble creates wordless dance shows for babies and small children. 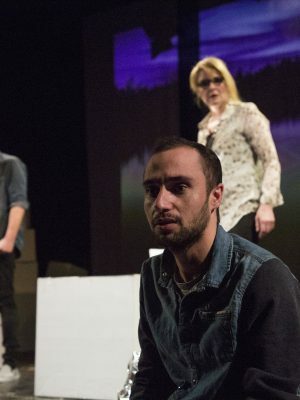 Letters from Mosul is a scenic poem about the collision of two cultures, the encounter of Iraqi Ahmed and Finnish Anna. 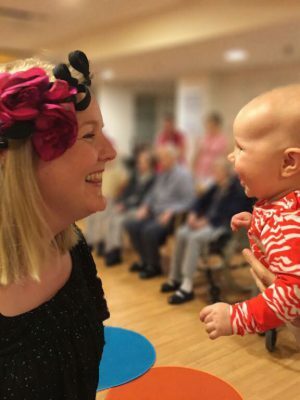 BabyTango deals with the relationship between the baby and the parent, which is intense, wonderful, wild, sensitive and unique. 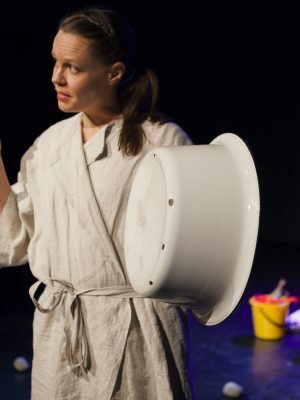 BabySauna takes the spectators to a fantastic journey through misty forests into the sauna, the sacred place for Finns.